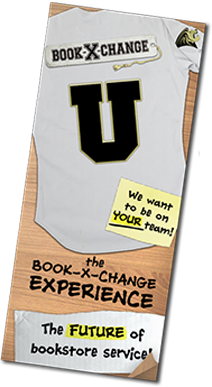 With a decade of experience working with multiple universities, we know how to find and heal the ‘pain’ felt from bookstore problems. Our team prides itself on being preventative, efficient, and in tune with professor and student needs. On the cutting edge of bookstore services, we offer full rental services on all titles in an “all in tuition-based voucher program” that increases school commissions and GPA of students while slashing prices across the board. With a perfected one-stop shop model providing fast and fun service, we can adapt our operations to fit any retail environment customizing our services to fit school and student needs. 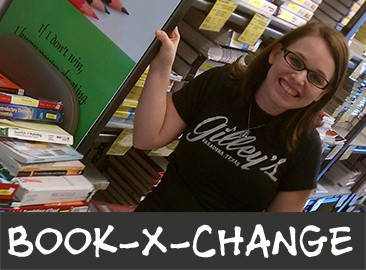 We go beyond textbooks offering any number of products from clothing & food to technology & dorm room furniture. Responsive Web Design by Shortcut Solutions ©2013. All Rights Reserved.